Do you want to raise $50 million dollars in venture capital for your company? Doesn’t every start-up CEO want that? This past December, Zach Cutler interviewed a few CEOs to learn the strategies each used to successfully reach (or surpass) their funding goals. It’s tough raising money. Ask any CEO trying to do so. What kind of advice can they offer about how they navigated the fundraising process? It’s the idea that matters. Now focus on turning it into a solid product or service. There’s nothing more valuable than a unique, innovative idea that can create a company or transform an industry. Even if you manage to raise money, you’ll need to keep your eyes on the ground floor of your company and avoid getting caught up in the numbers. The quality of your idea will surely translate into a quality product or service, but don’t lose sight of why you came up with the idea to begin with. Your company will only be as good as the idea it’s built around, and your goal for founding your company should not be based on how many rounds of funding you can secure. Clearly express the purpose of your company to potential investors. Depend on your team to help you raise capital. It’s your idea and you’ve worked hard to turn it into a business; so, make sure you don’t go overboard during the pitch. Figure out how to teach someone about your product within a few minutes or less so that he or she sees its value and purpose at the most basic level. You’ll want to get to the point, making sure along the way you and your potential investor arrive at the same destination. The team around you counts and makes a difference during the fundraising process. 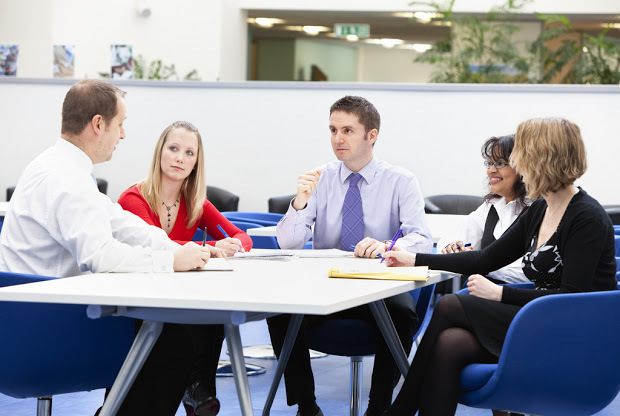 You’ll need a skilled team prepared to help you tackle potential investor meetings and initial legwork. Building a reliable team takes energy and focus, but the effort will be worth it. Investing in a talented team is key and will only make raising capital more manageable and less daunting. Remember the value of current and new relationships. Take a moment to think about who is in your network. Strong relationships lead to more opportunities to pitch your product and secure funding. Consider acquiring a mentor in your industry as another avenue to expand your network. People you know and who, in turn, know your business will be your greatest allies. Even if it takes them a few years to hand over the capital. 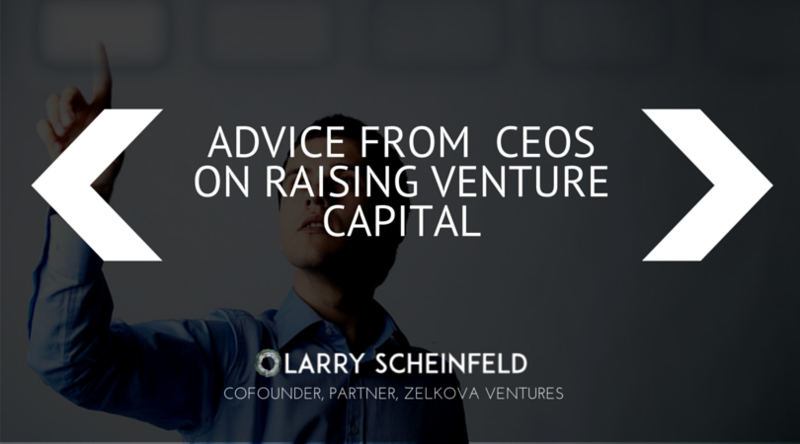 Larry Scheinfeld is a co-founder and partner of Zelkova Ventures. Larry focuses a majority of his time working with current portfolio companies in determining funding strategies and customer acquisition plans.